Pride celebrations in Richmond have a long heritage stretching back to the early 70’s. To fully appreciate Virginia PrideFest 2018, it’s important to know just how far our community has come over the years. The Richmond Women’s Festivals in the early 1970s were the first outdoor public festivals in Richmond with an LGBTQ flavor. The Richmond Women’s Alliance, which included Richmond Lesbian-Feminists, sponsored the festivals. The first was in Monroe Park and the second two were in the Byrd Park Dogwood Dell-Carillon area. These festivals included speakers(includingRita Mae Brown), music, information tables, vendors and workshops. On October 8, 1977, Richmond’s growing community of activists hosted a support rally for gay and lesbian rights in Monroe Park in response to Anita Bryant speaking at an event in town. On June 23, 1979, Richmond had its first real Pride event to mark the 10thanniversary of the Stonewall Riots. The“RichmondLesbian and Gay Pride Day: Death of Denial… Birth of Pride” included a motorcade from Azalea Mall to Byrd Park, a picnic lunch and an evening dance at the Sheraton Hotel. Several years passed before the next Pride event in 1983, which took place at Byrd Park and featured a picnic lunch, local speakers and music. 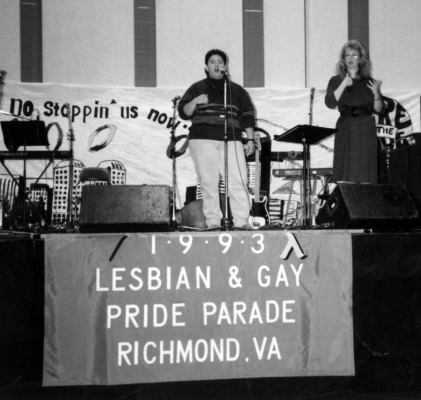 The Richmond Lesbian/Gay Pride festival of 1984 at the Byrd Park Carillon Pavilion was Richmond’s first formal pride event and the beginning of annual pride festivals. The day’s events included an opening address by Art Runyon, keynote speaker Adam DeBaugh, musical entertainment from Jacqui Singleton, Jan Hampton and the Gay Men’s Chorus, lunch, sports, a sing-along and an interfaith worship. The theme for the Lesbian/Gay Pride Festival on September 14, 1986 was“andJustice for all.” David Scondras and Meryl Friedman were the keynote speakers for the 725 folks who came out to Byrd Park. The musical lineup included Eileen Edmonds, Cindy Lapton, the Inside Out Band and Suede. This was the first year there was sign interpretation. After incorporating in 1986, the Richmond Lesbian and Gay Pride Coalition planned a Pride weekend for September 18-20, 1987. This first Pride weekend included a Friday film festival, late night show and disco at Scandals, a Saturday gala reception,“InConcert” at Fieldens, a Lesbian-Feminist Dance, Sunday Brunch at Christophers and a PRIDE festival at Byrd Park with a performance by the D.C. Different Drummers(which,had to be moved to The Pyramid due to rain). The September 21-23, 1990 Pride weekend theme was“Walls+ Bridges: Replacing Prejudice with Pride.” This year featured the first annual Silver Triangle awards and included, among other things, a dedication of quilt panels for the AIDS Memorial Quilt. The September 6-8, 1991 Pride weekend theme was“Shatteringthe Myths/Celebrating the Realities.” Notably, this year saw the return of a Pride Parade thanks to sponsor OUT! Richmond.“Pride=Power”was the theme for the October 2-4, 1992 weekend, which featured an expanded schedule that began with a film festival on Friday and concluded with an“Overthe Rainbow” party on Monday. In 1993, Richmond’s Pride weekend from September 10-12 was largely a response to lesbian mother Sharon Bottoms losing custody of her son, Tyler. That year’s theme was“Ain’tNo Stoppin’ Us Now… We’re on the Move” and included a Mardi Gras Celebration, Pride Gaymes and a concert by gay singing duo Romanovsky and Philips. Sharon Bottoms and her partner, April Wade, joined in 1993’s Pride Parade, which saw over 1,000 participants—the largest parade to date. The themes for Pride weekends in 1994 and 1995 had similar activist tones,“Justice:The Rainbow of Equality” and“Remember,Fight, Win,” respectively. With Pride participation dwindling in the mid-90’s, the Pride Coalition brought Pride weekend back to Byrd Park in 1996 using the theme“AliveWith Pride!” That year, Pride joined forces with Virginians for Justice, had a parade through Carytown and a festival at the Carillon in Byrd Park. This move more than quadrupled the number of attendees. Building on this momentum, the 1997 Pride kept the same theme and location. In 1998, the Pride Coalition Board was burned out. By July, they had not made any plans for that September’s Pride weekend. Beth Marschak contacted Kelly McHugh of the Pride Board and others concerned about this and called an emergency community meeting. Their efforts resulted in a low-key Pride on September 27 using the same theme as the previous two years. 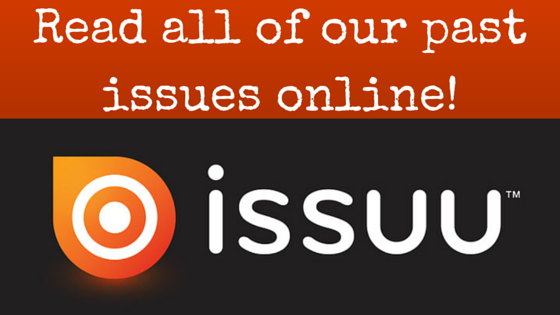 A smaller, but enthusiastic turnout revitalized the Pride Coalition. In 1999, Pride returned to the downtown area with a Parade down Grace Street that culminated with a festival in Festival Park. In 2000 and 2001, the Pride Coalition hosted a street festival on Grace Street with the theme“Takin’It To The Streets.” In 2002 and 2003, Pride moved to Festival Park. As the new millennium marched on, the leadership and name of Richmond’s Pride festival changed to accommodate the region’s ever-changing community. 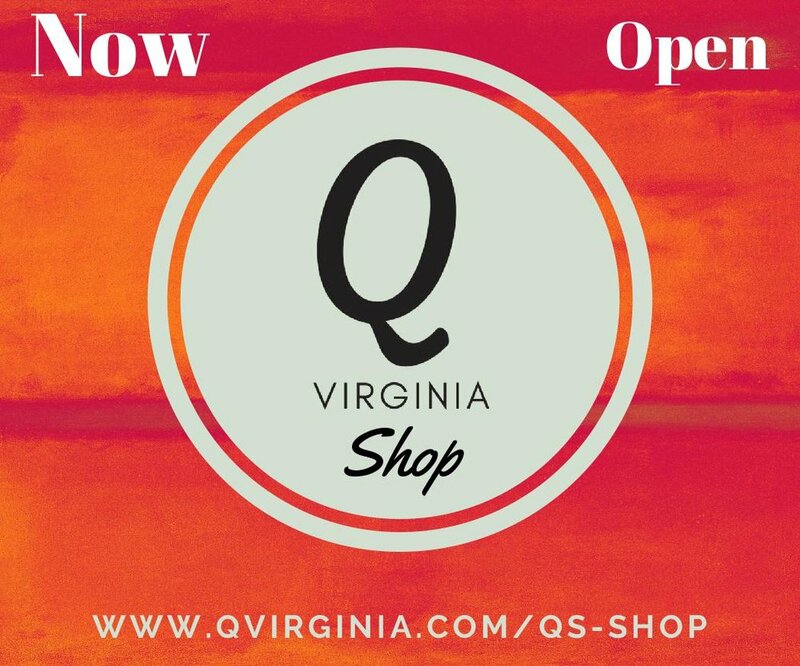 In 2008, the organization received its 501(c)(3) charitable status with the IRS and became Virginia Pride. In recent years—thanks to the leadership of James Millner, a dedicated Board of Directors and a host of volunteers—Virginia Pride has relocated to Brown’s Island and has is now the state’s largest LGBTQ festival drawing crowds in excess of 30,000 people. 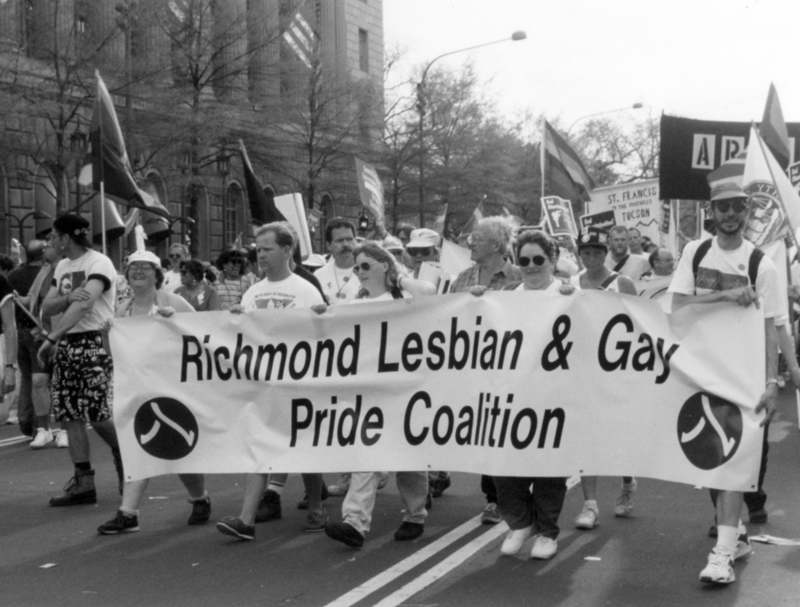 From Richmond’s Women’s Festivals in the early 1970s and the first Lesbian and Gay Pride Day in 1979 to Pride Parades in Carytown and a massive festival on Brown’s Island attended by the Governor, the evolution of Pride in Virginia’s capital is a story of the region’s diverse, dynamic and determined LGBTQ community and its allies. As Virginia Pride prepares to host the largest LGBTQ festival in the state’s history this fall, it’s important to remember the humble beginnings of Pride in Richmond and the protagonists who valiantly ushered the organization through challenging times and brought the community together for the past five decades.